Pumpkin Brook is the local distributor for the “Freedom” Greenhouse. 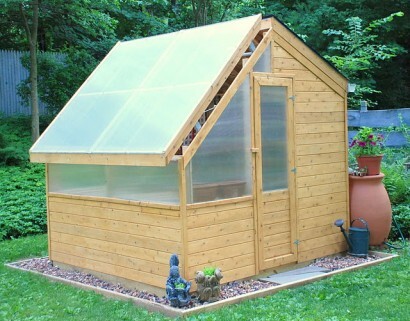 It’s called “Freedom” because the greenhouse is totally self-contained. By using innovative ventilation designs, automatic watering benches, and solar panels, the greenhouse is free of the daily effort and time required to keep plants growing vigorously. The greenhouse is available in several styles and bench options and is made in Maine from natural rot-resistant cedar. 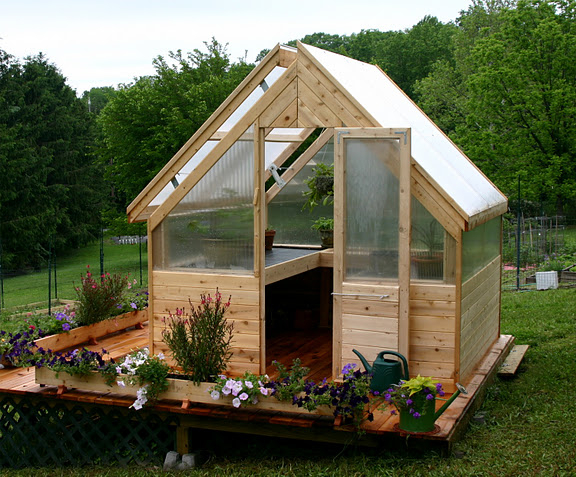 We’d be happy to arrange for a greenhouse to be delivered to your garden.